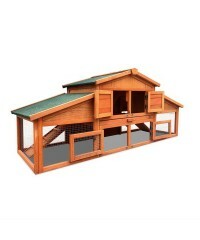 An absolutely palatial home. 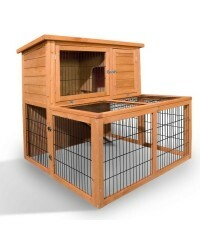 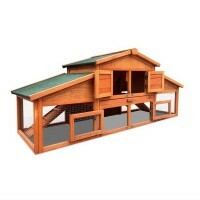 Your chooks will love this exceptional coop that's made for f..
With Fir wood construction, this spacious pet cage has a built-in run which allows your love..
A perfect home for your beloved rabbit as well as guinea pigs and other small animals. 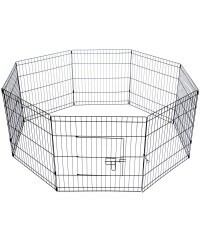 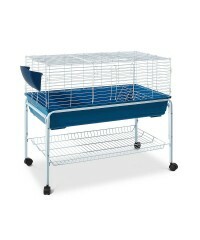 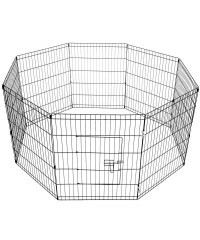 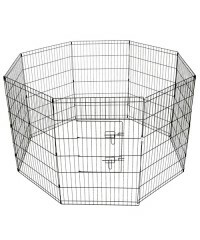 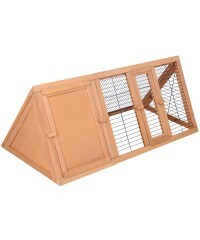 Givin..
A perfect home for your beloved rabbit, guineas pigs or other small animals. 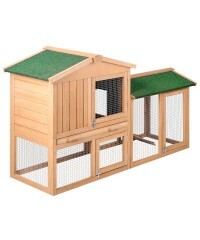 Giving them ple..
Give your pet the play area it deserves without worrying about it messing up your home. 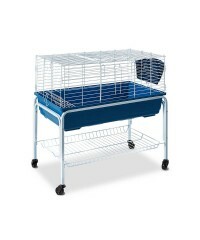 Ou.. 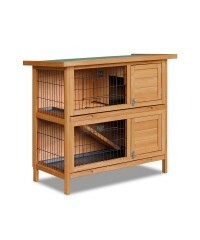 This Pet carrier is versatile and functional. 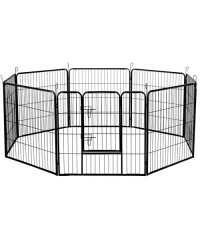 With large zipper entrances and adjustable str..